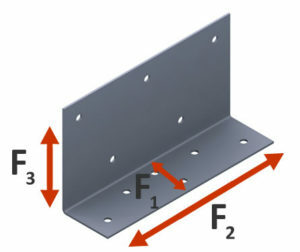 The multi-use secure clip (MB) is used in a variety of different applications including head-of-wall, joist connections, securing hips, rafters and trusses, reinforcing header connections, bridging, etc. 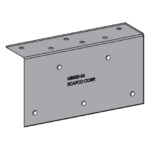 It is constructed with mill certified 57 ksi steel designed to resist vertical and lateral loads. 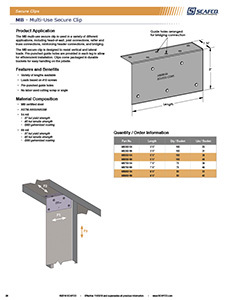 Pre-punched guide holes are provided in each leg for superior installation efficiency. 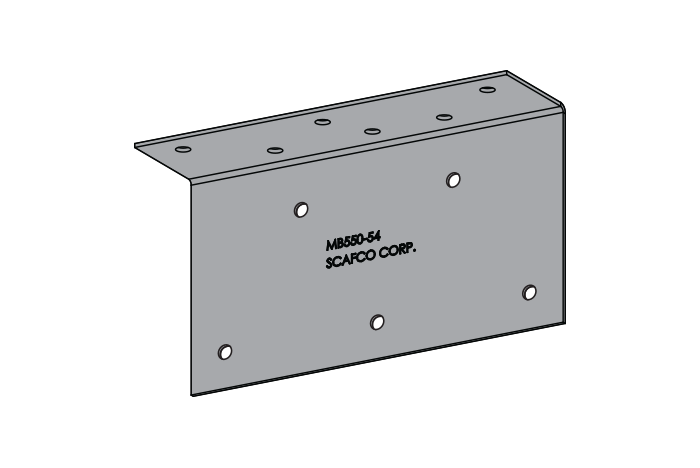 Values include a 3.0 factor of safety.